You bought a house. You have exchanged, completed and have hit the giant, red-circled moving day on the calendar. Life is a multitude of cardboard boxes. The whole process is exciting and exhausting. 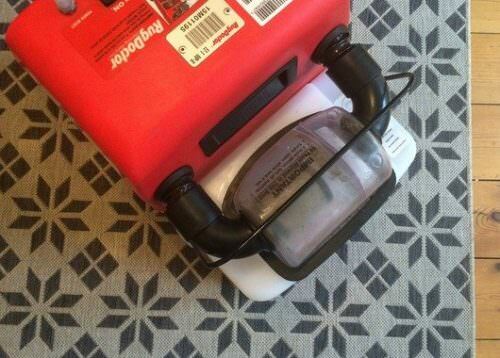 You will resolve to NEVER move again…Read Jade’s review of the Rug Doctor machine. Carpet fibres trap and retain airborne pollutants, allergens and bacteria. Like me, you and your family may suffer with hayfever or asthma. 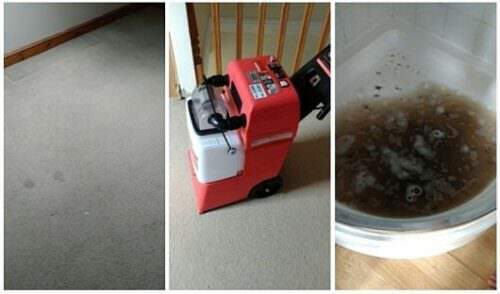 It is a common misconception that you should only clean a carpet when it is visibly soiled. Your new home may appear to have spotless carpets but threads may be filled with dust mites, soil, pet urine and dander, dead skin cells, dust, insect feces, insect husks, bacteria, or mould. Washing carpets thoroughly will improve indoor air quality and paves the way for a hygienic home environment. Bye bye Salmonella, Listeria and all the other nasties. Usually, carpets should be professionally cleaned every 6 months (check out your carpet manufactures cleaning guidelines for the best ways of doing so). 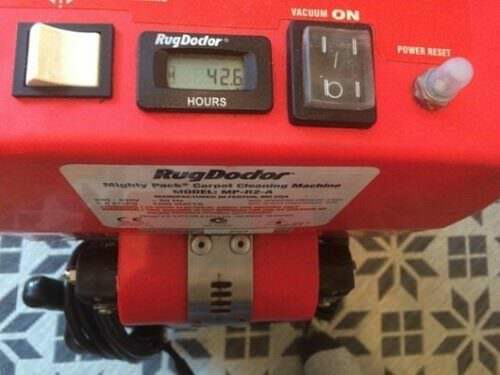 But, when you move into a new home, before you start bringing in furniture, you may wish to hire a #RugDoctor to brighten up dull, dirty carpets. 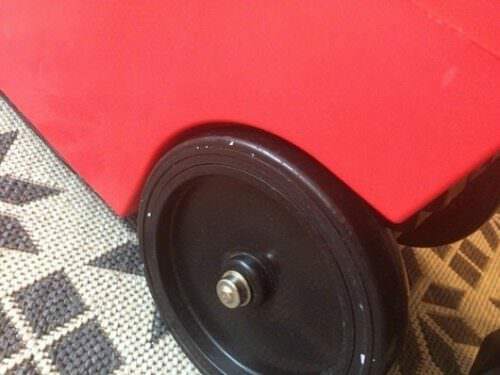 This entry was posted in Carpet Cleaning Tips, House Prep, Hacks. Bookmark the permalink.